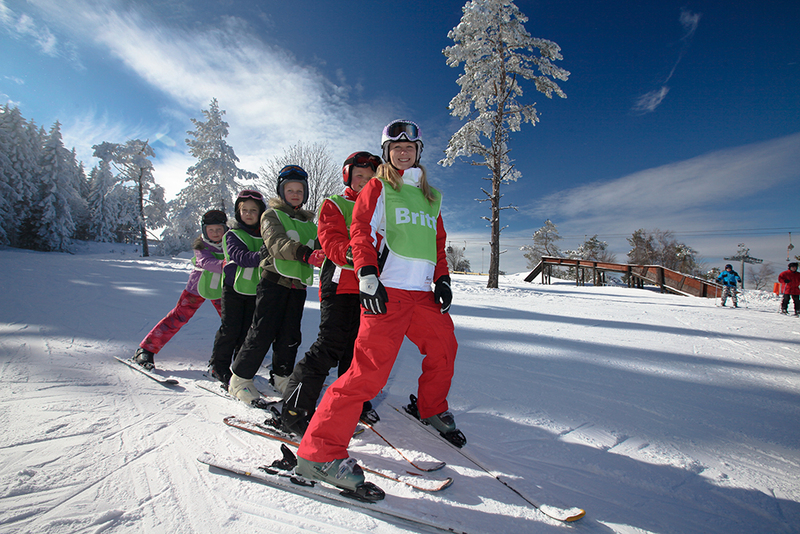 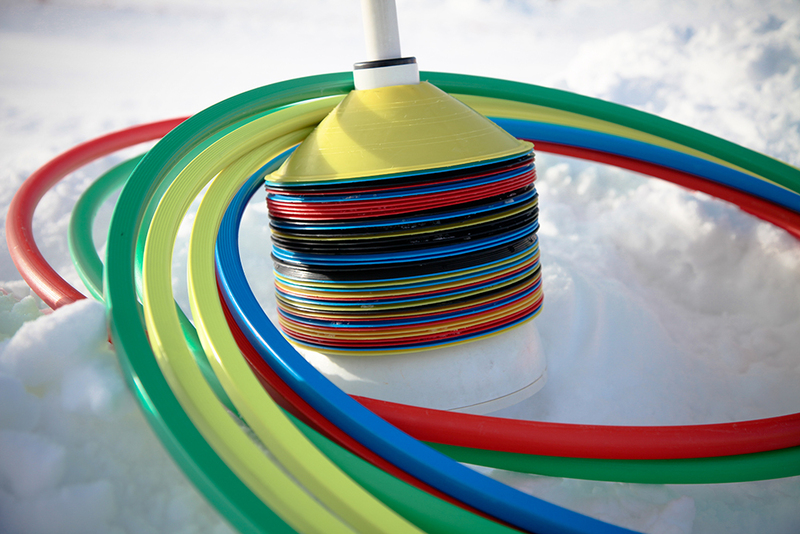 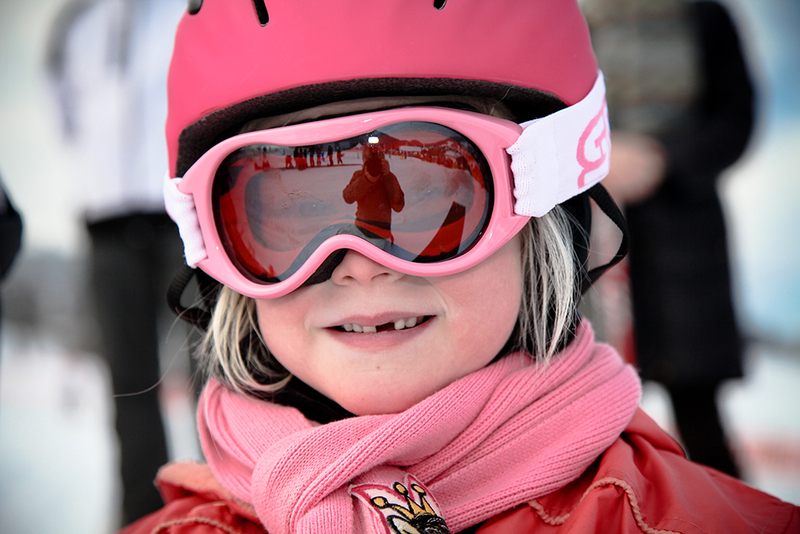 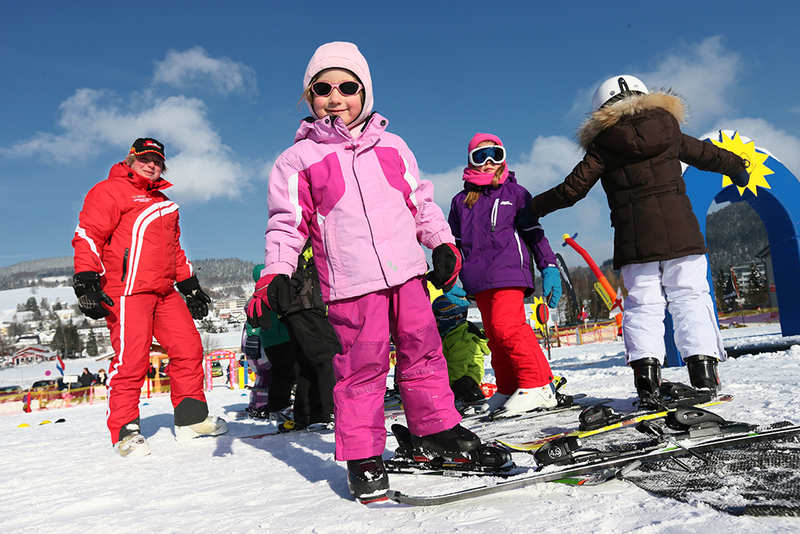 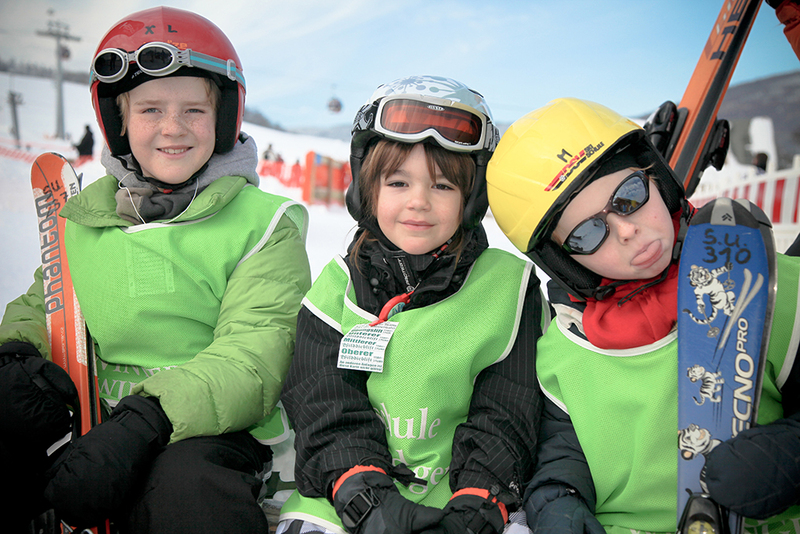 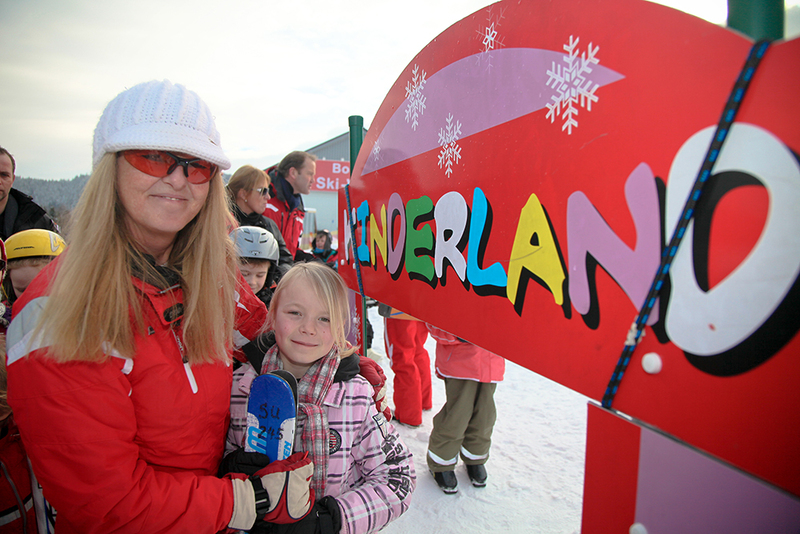 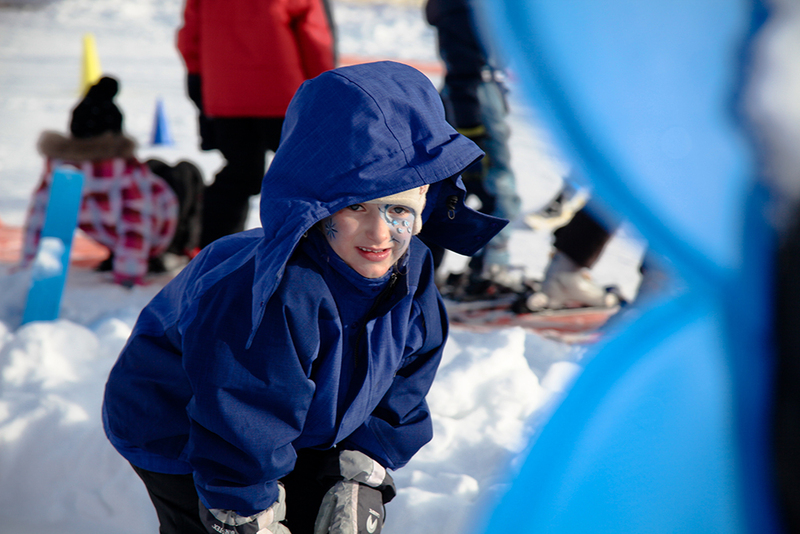 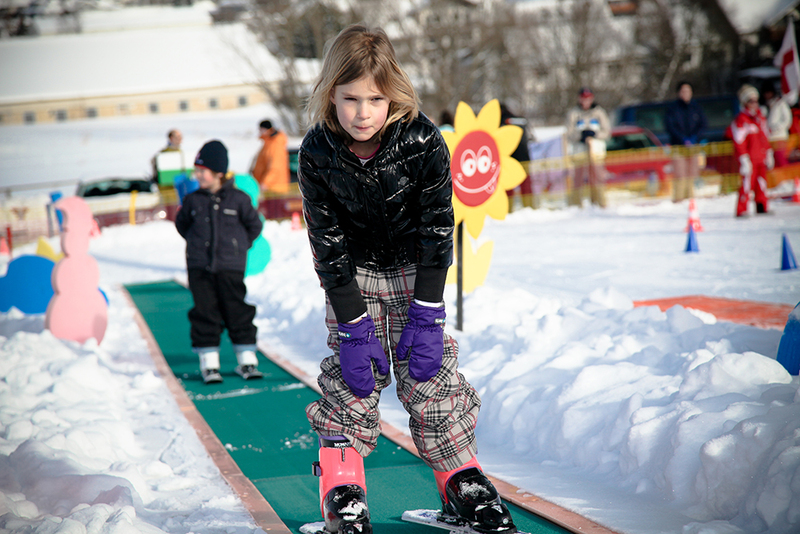 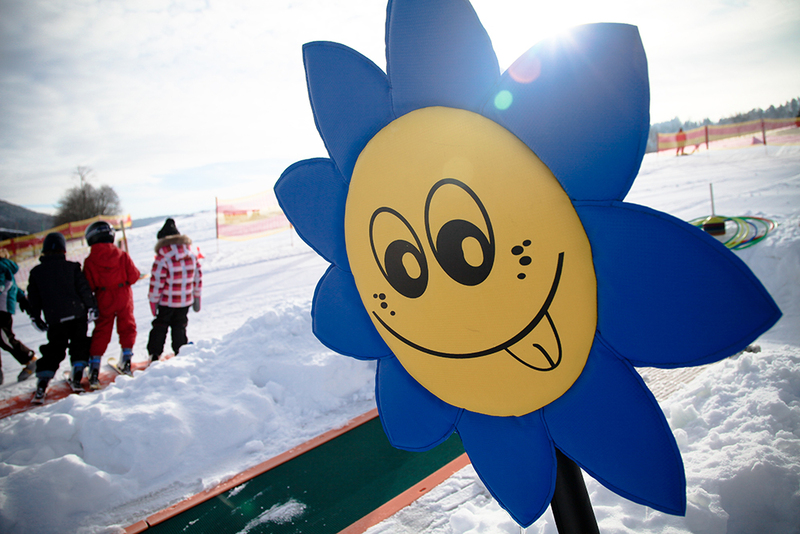 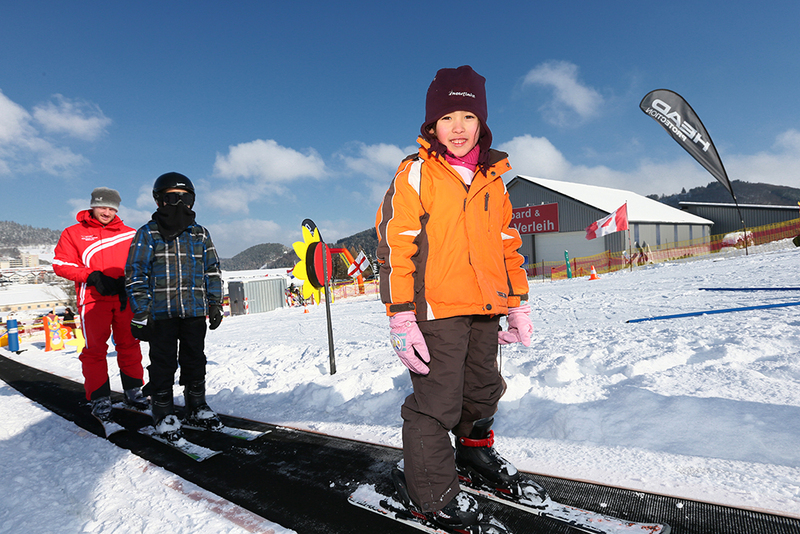 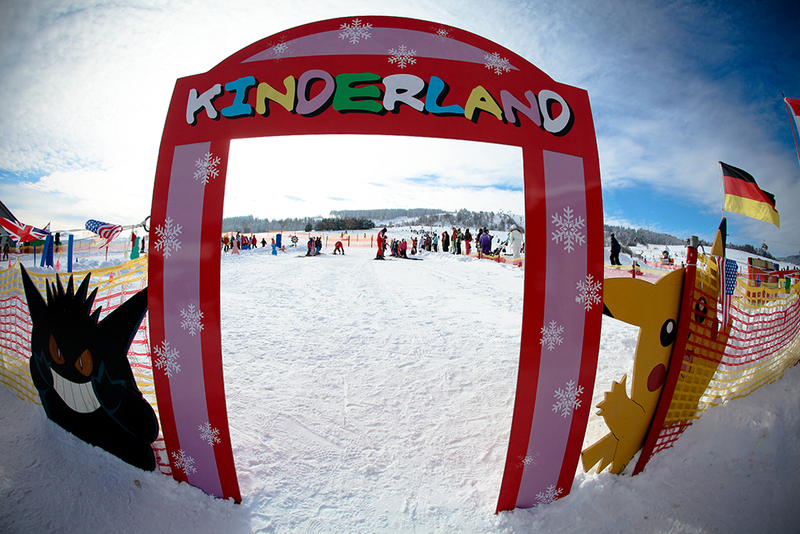 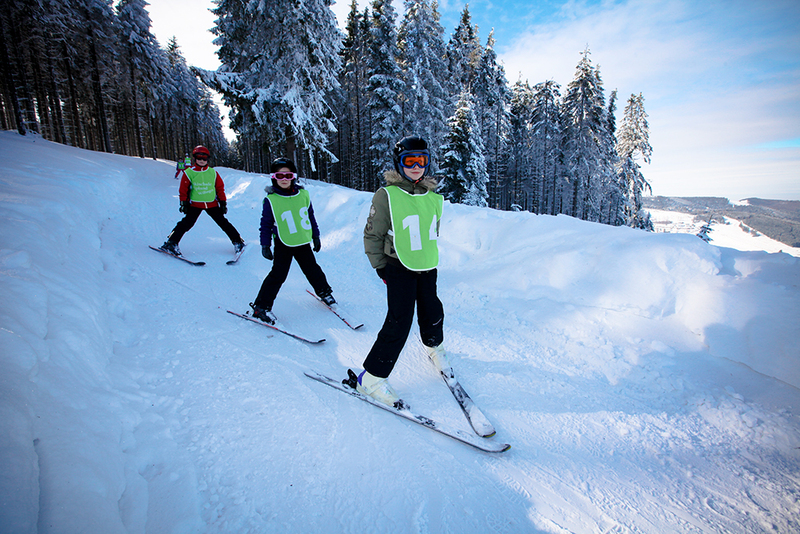 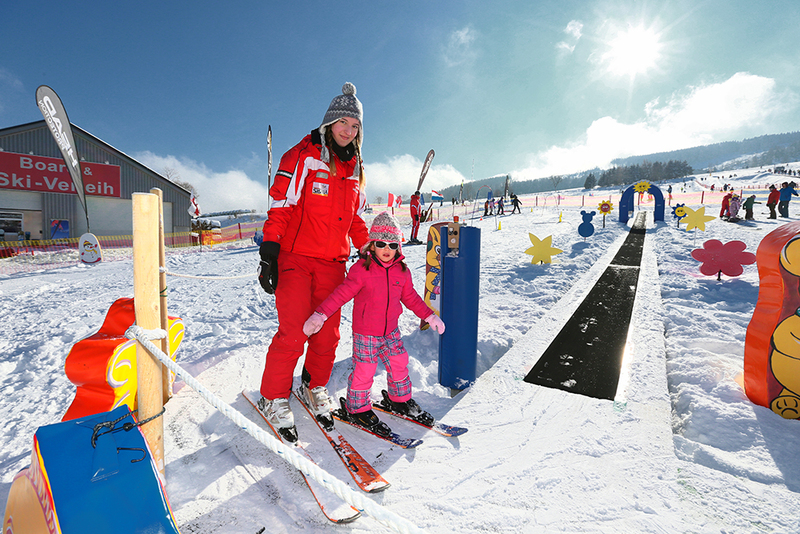 The Bambini Club in Kinderland is a special ski course for 4-year-old children. 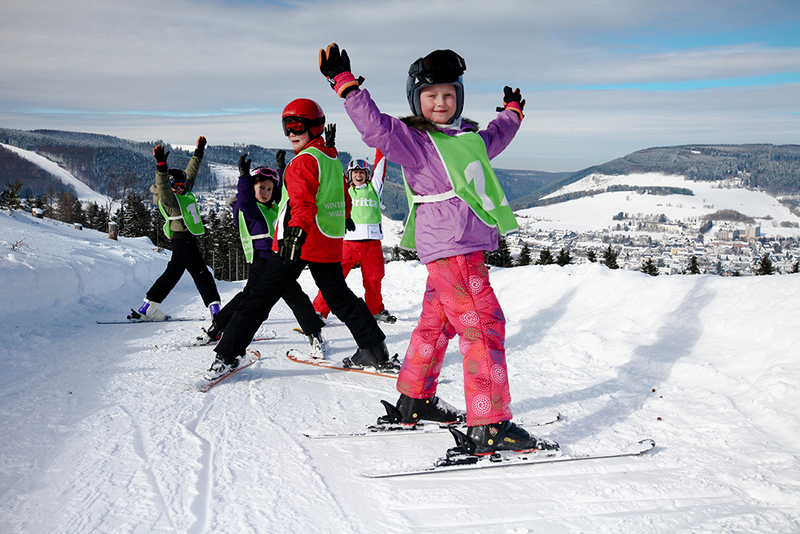 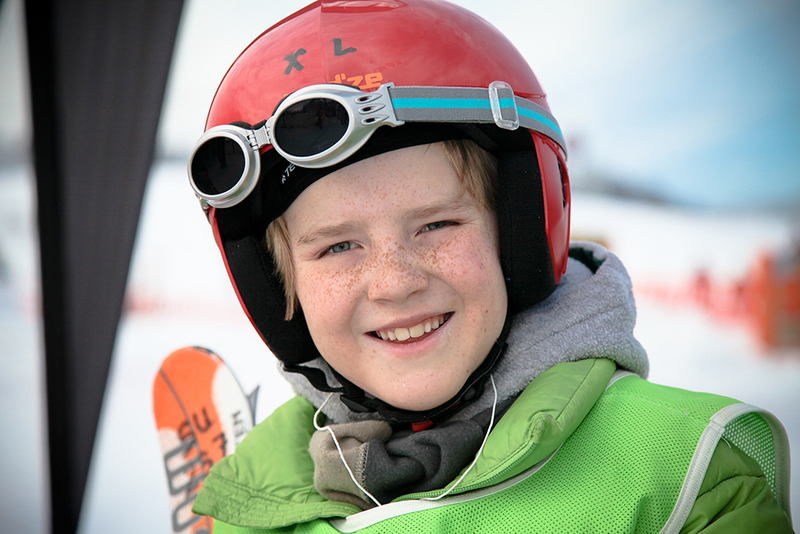 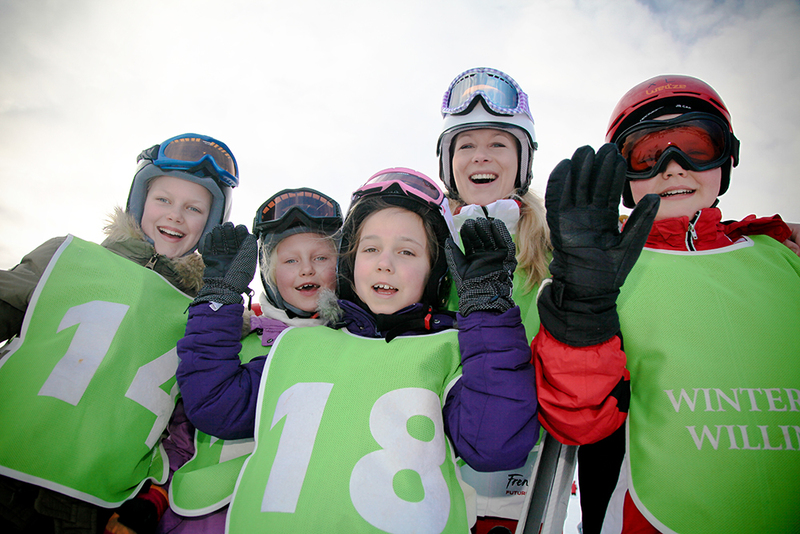 During school holiday periods and weekends, children are playfully introduced to the world of skiing in small groups (up to 4 children). 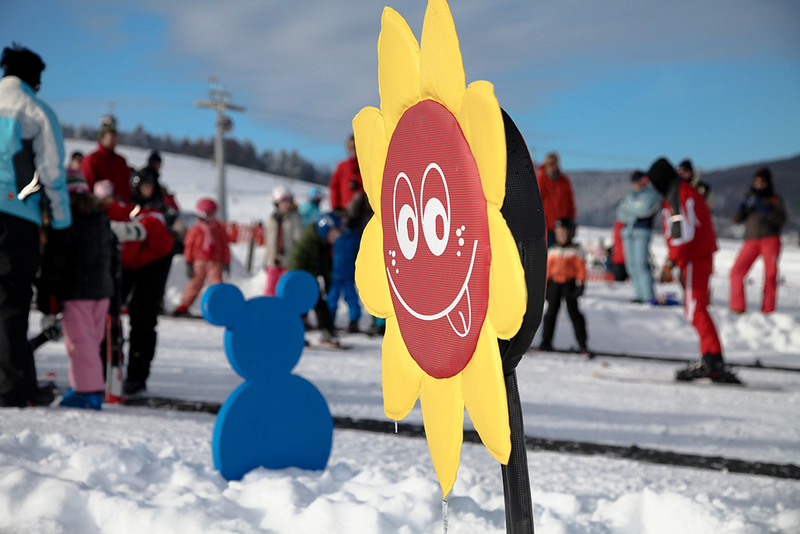 Daily / Every hour starting at: 10:15 / 11:15 / 12:15, etc.